 Domain offers are a dime a dozen these days, and to combat a wide range of unreasonably low offers, one domain broker is doing something novel. 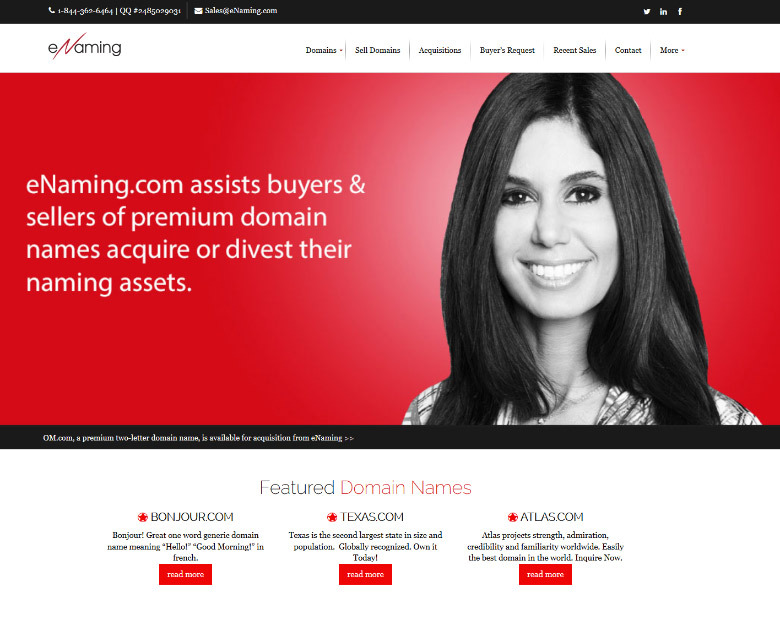 Industry veteran, Tracy Seskin Fogarty operates eNaming.com, a boutique domain brokerage for select clients. But not all domains are created equal, so how does Tracy leverage the influx of emails about domains she brokers?  By creating a tiered system of responsiveness, that gives higher priority to higher offers. This way, Tracy Seskin Fogarty and her team respond faster to “serious inquiries” which appear at the top of this tiered list, and get down to smaller fries later on. In the domain brokerage industry, one has to be selective or risk getting drowned in a sea of lowball offers. What do we get if we offer a $1,000,000?